We eat also Spring! 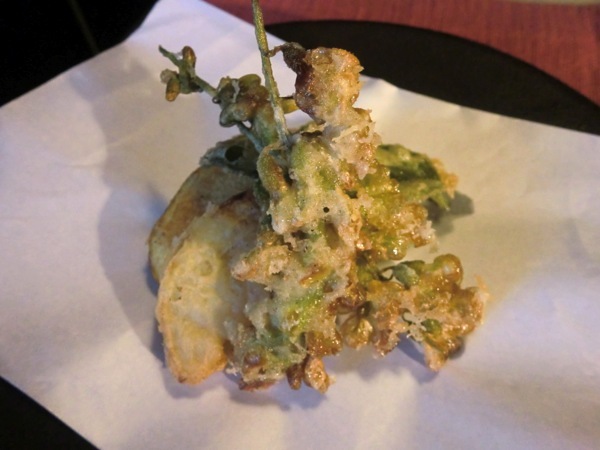 Deep fried Acacia, Sage, Potatoes and Fresh Onion. I turn on my oven much before to preheating and the temperature is highest ( which is 250 °c) . That’s the secret! 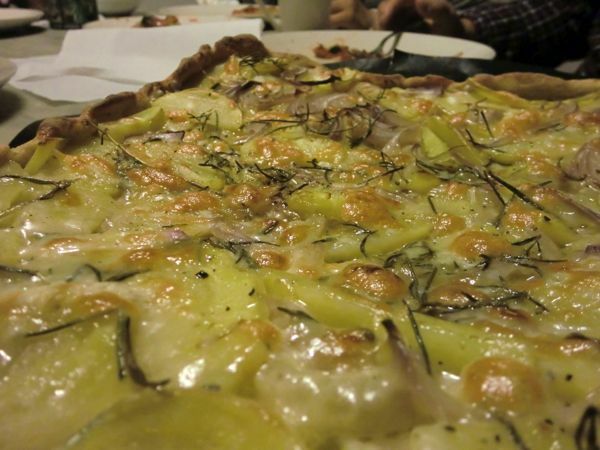 The pizza with potato, onion, rosemary and mozzarella. How do you eat Tofu? 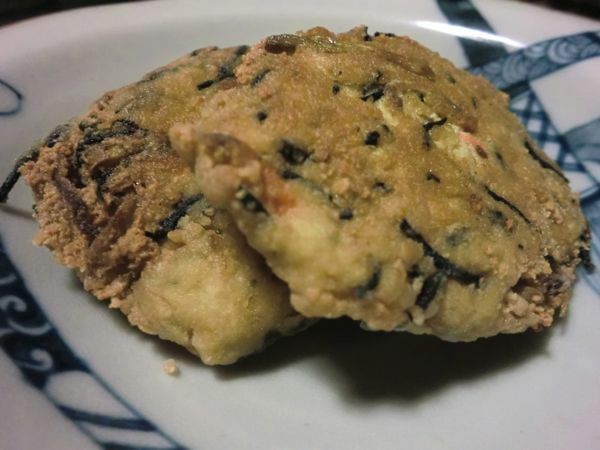 Gammodoki is a fried Tofu made with Hijiki sea weed and vegetables. It’s a one of Buddhist cuisine originally that mean there’ s no meat. 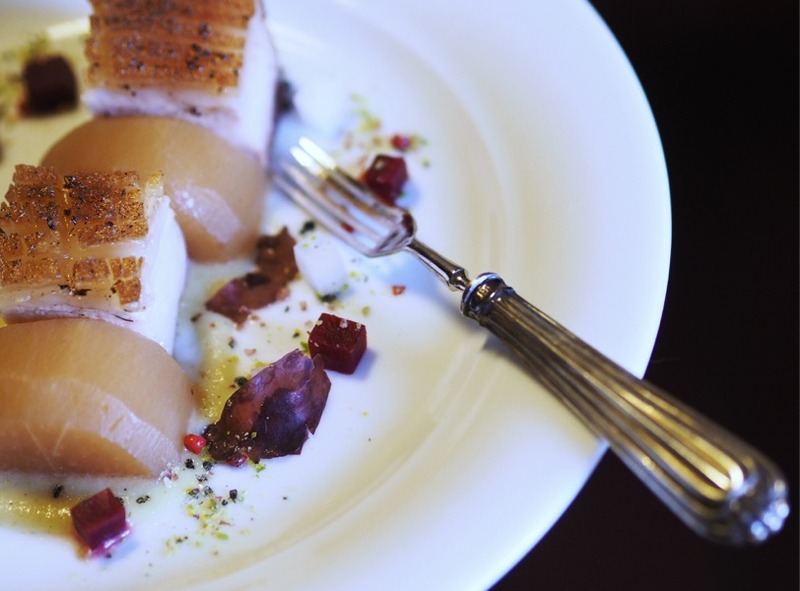 It’s good to eat like this but also in the broth. 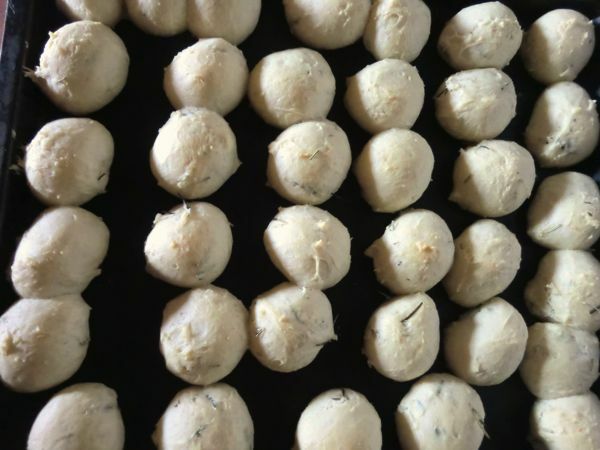 Making Rosemary Rolls. Good smells! 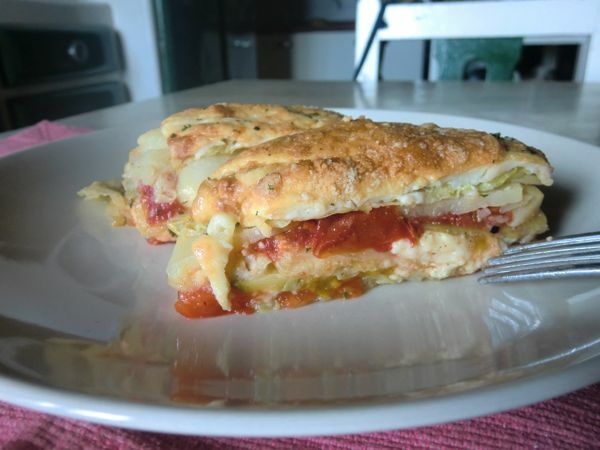 Please have cold antipasto… Vegetable Mille-feuille.